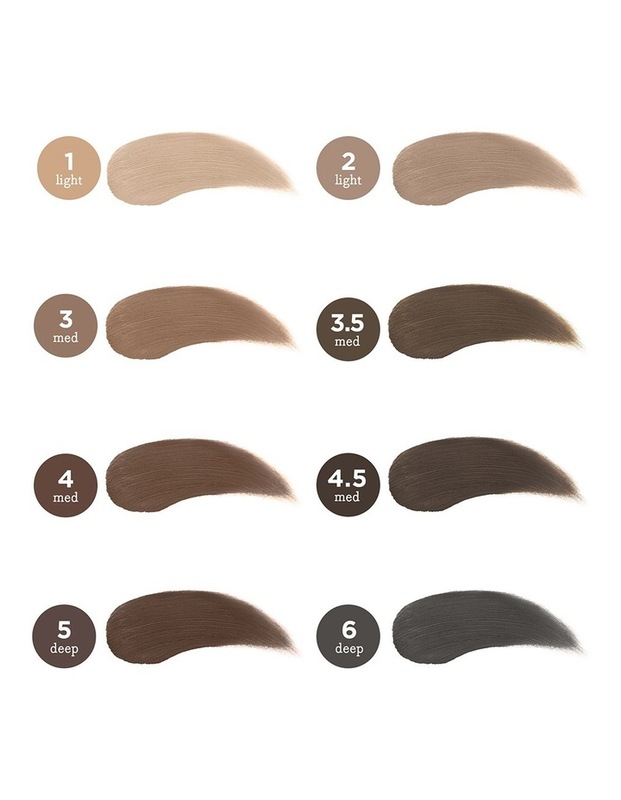 Buildable brow color! 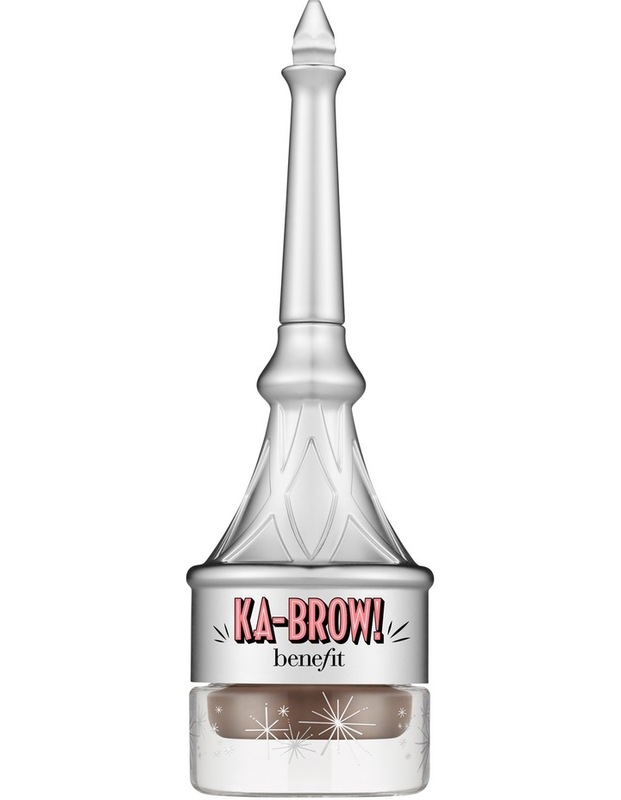 Fill, sculpt & define brows with ka-BROW! This rich, buildable cream-gel color takes brows from soft & natural-looking to bold & dramatic. The built-in hard angled brush makes it easy to expertly define eyebrows. Pull out brush from cap. Glide across eyebrow cream-gel & stroke a tiny amount on brows. For better handling, pull out brush from cap, flip the brush around & snap it back in. Prestothe mini brush becomes full-size! 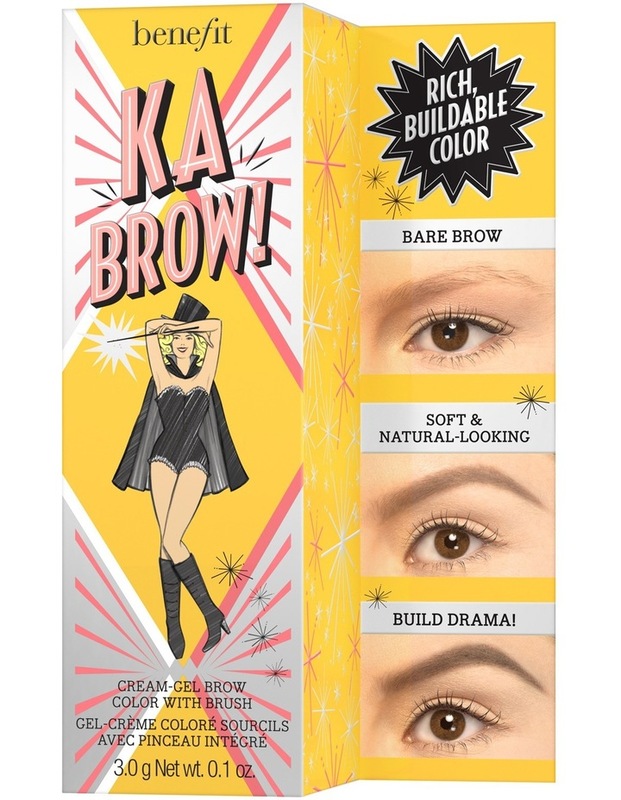 Build brow drama To add extra dimension to ka-BROW, let the cream-gel dry completely then layer 3D BROWtones eyebrow enhancer on top.